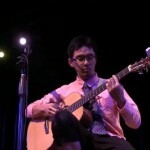 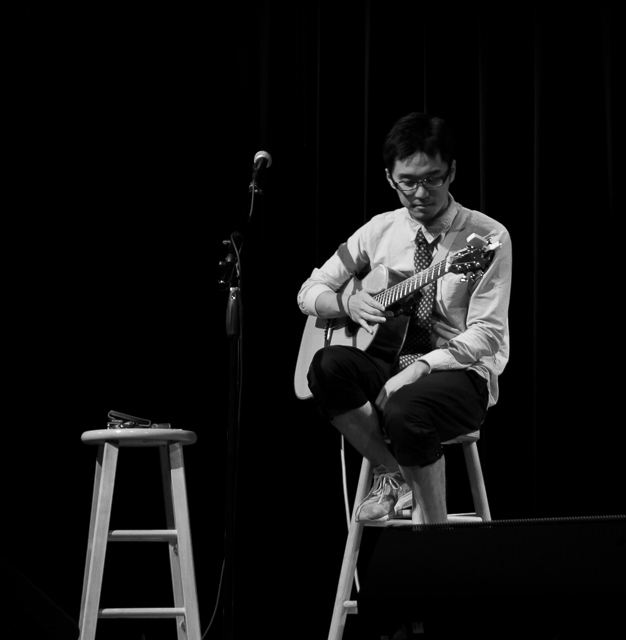 Shohei Toyoda – Tryon Fine Arts Center – Amazing Evening! 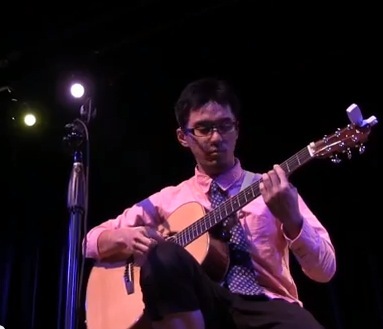 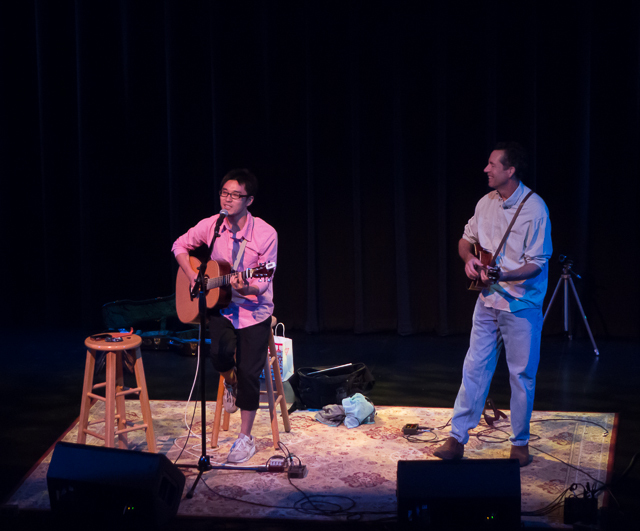 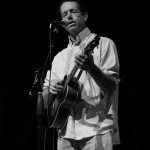 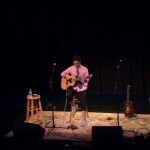 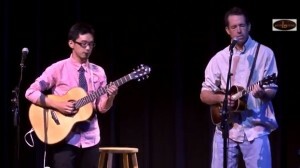 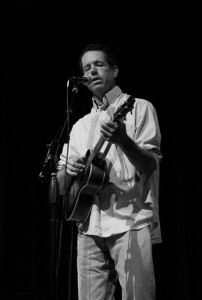 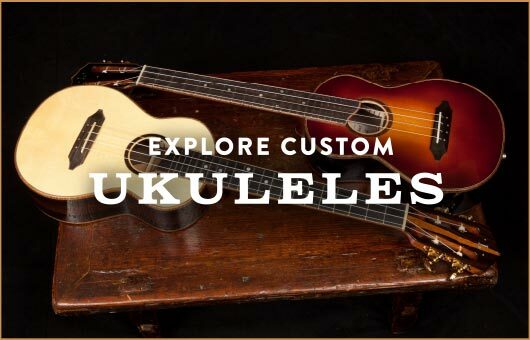 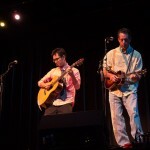 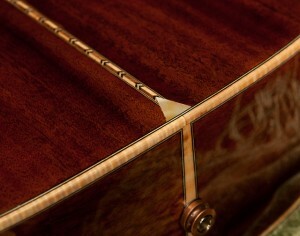 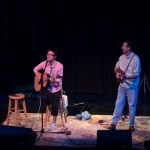 Shohei Toyoda – Jay Lichty – Tryon Fine Arts Center – Amazing Evening! 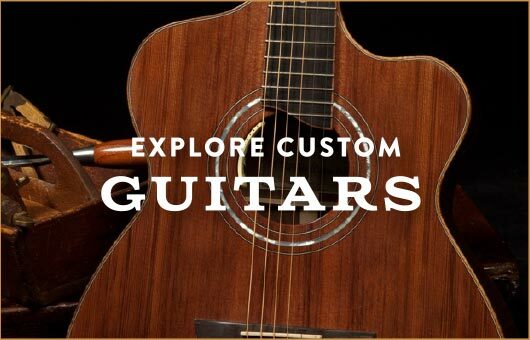 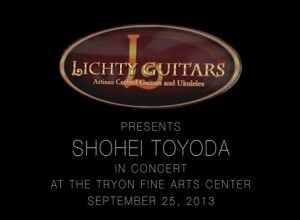 Lichty Guitars was very proud to sponsor award-winning Japanese guitarist Shohei Toyoda in concert at Tryon Fine Arts Center on September 25th, 2013. 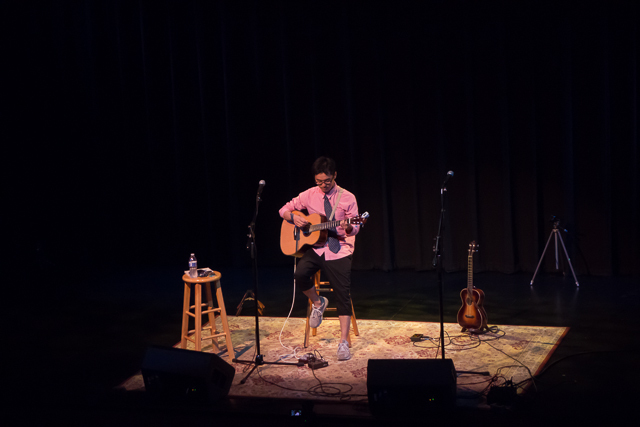 Shohei was/is amazing, the enthusiastic crowd loved every minute of it and an extra bonus was when Jay played his baritone ukulele. Thankfully filmmaker Erik Olsen was capturing highlights of the evening. 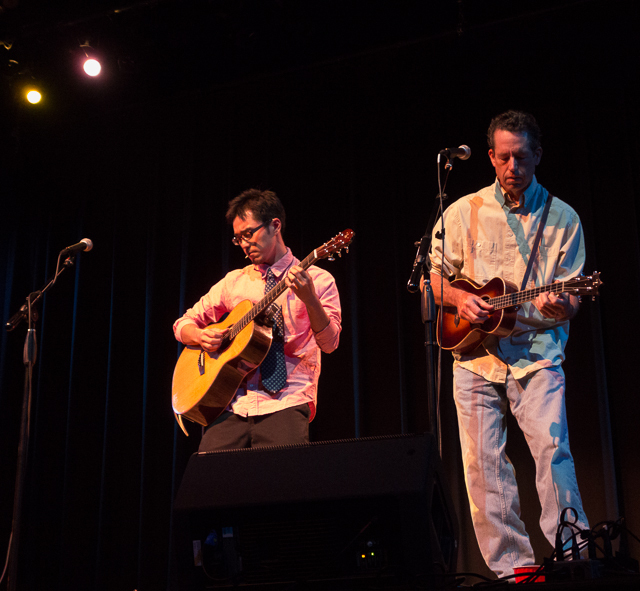 Many thanks to Tryon Fine Arts Center, Erik Olsen and, of course, to Shohei Toyoda! 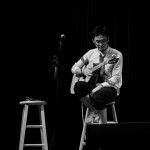 We look forward to Shohei’s next US tour and in the meantime we will enjoy his CD, The Hills Have Ears.